CÉPROCQ, specializing in water treatment since its creation in 1997, is active in the development of eco-process scaling for valorization or reduction of organic or inorganic material contained in water of various origins (agricultural or industrial effluents, process water). Depending on the problem presented, CÉPROCQ will guide you and the solution best suited to your objectives. Whether for elimination or valorization, CÉPROCQ has facilities on various scales to meet your needs. In addition, to respond to tightening of environmental standards, the Centre has specialized in the extraction of moderately concentrated compounds, a range of concentrations poorly covered by other technologies. Finally, out of a concern for sustainable development, all the processes developed are designed so that their environmental impact is as low as possible.  Colloque de l’Association de la recherche au collégial (ARC – Colloquium of the College Research Association), within the context of the 82nd Congress of ACFAS (Association Francophone pour le Savoir, formerly Association Canadienne Française pour l’Avancement des Sciences), Concordia University, Montréal, QC, May 12-16, 2014.  Colloque de l’ARC (Colloquium of the ARC) within the context of the 82nd Congress of ACFAS, Concordia University, Montréal, QC (Canada), May 12-16, 2014. Atelier Municipalités-CCTT, Colloque du CRIBIQ (Municipalities-CCTT Workshop, Colloquium of the CRIBIQ) , Hôtel Estrimont, Orford, QC (Canada), April 28-29, 2014. Colloque Gaspésie et Iles de la Madeleine en mode solution (Colloquium of Gaspésie and Magdalen Islands in solution mode), Centre des congrès de Carleton-sur-Mer, Carleton-sur-Mer, QC (Canada), April 24, 2014. Congrès des experts du Réseau Trans-tech (Congress of Réseau Trans-tech experts), Hôtel Sépia, Québec, QC (Canada), April 10-11, 2014. Colloque l’industrie minière en mode solution (Mining industry colloquium in solution mode), Centre des congrès de Rouyn-Noranda, Rouyn-Noranda, QC (Canada), February 12, 2014. Pilot liquid-liquid or liquid-gas extraction unit allowing extraction and concentration of metal ions, organic molecules or gases, such as ammonia. 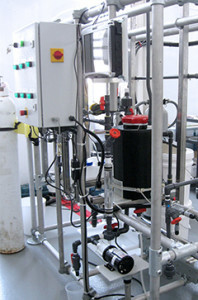 The unit actually installed at CÉPROCQ allows treatment of 60 litres/hour of effluent. However, its capacity can be increased by using larger contactors. The basic treatment unit includes two tanks, two peristaltic pumps and one contactor and can be assembled quickly in the field to evaluate its potential. To treat industrial and agricultural wastewater, CÉPROCQ uses advanced oxidation technologies (ozone, hydrogen peroxide, ultraviolet). By creating highly oxidizing entities (such as hydroxyl radicals), they allow destruction of a wide range of organic compounds. They also present the advantage of not leaving disinfectant product residues after use. 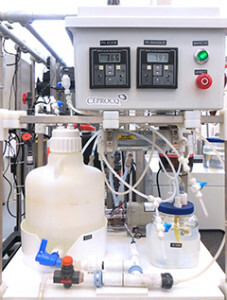 To facilitate use of the 3 oxidants, a semi-automated versatile pilot unit was constructed. It can treat volumes of 10 to 30 litres and can allow performance of efficiency comparison of oxidants considered separately or in combinations of two or three.